The main focus of Woodmaster OÜ is forest business. 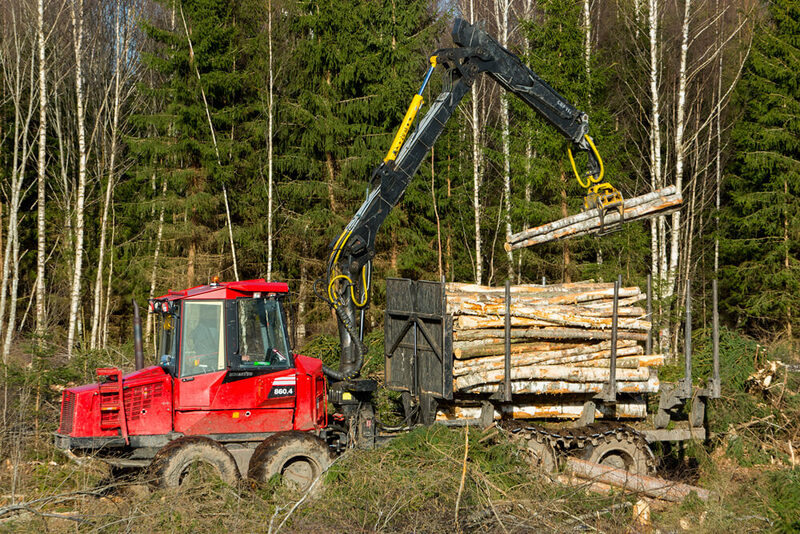 We carry out forest and bush logging, sawing and yarding. We clean forest areas, forest road sides, ditches, power lines, and fields. We also carry out deforestation works for road works and anywhere else where it is needed. We drill and root out tree stumps and carry out excavation works. We work across Estonia and we mainly partner with State Forest Management Centre (RMK), companies and private forest owners. We pay a lot of attention to sustainability and environment protection and we would like to offer a support for our clients, who can rely and trust us.